Learning about a culture through its food and wine can be one of life’s most enjoyable travel experiences. This gastronomic adventure will immerse and delight you with the best of what Argentina has to offer. You’ll enjoy gourmet meals along with wine pairings and tastings from the cafes and restaurants of cosmopolitan Buenos Aires to the bucolic vineyards of Mendoza. We believe that to travel responsibly, a portion of our tour cost should benefit the communities we visit. For this trip, we will donate to Bahia Street Brazil, an NGO that provides education, healthcare, food and counseling for girls from the slums of Salvador. Your guide (who also happens to be a university professor) will welcome you on arrival and introduce you to this wonderful melting pot of a city. Visit four parks and plazas for your introduction to the city’s unique architecture and cultural influences while gaining a perspective on the everyday life of the porteño. Enjoy a gourmet dinner served at a special venue in San Isidro, conducted by a renown Argentine chef. 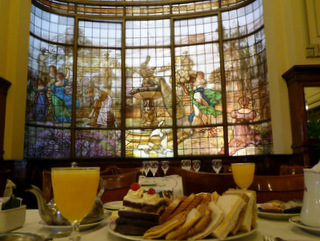 Today’s culinary adventure begins with a 3-stop breakfast that takes in the cafe culture of majestic Buenos Aires to experience the diversity of the city’s districts and restaurants. 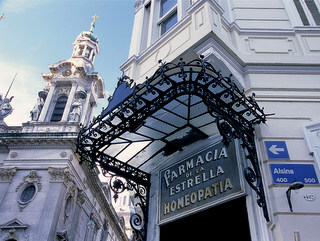 Starting at the docks of Puerto Madero, continuing to the city’s oldest cafe, and finishing in Rivadavia and Medrano. Afternoon at leisure or to explore on your own. 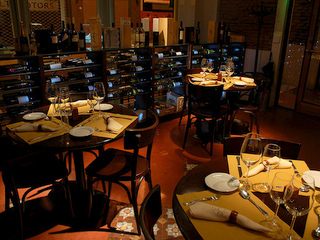 Dinner tonight will be at a specially selected restaurant to suit your palate. Today is free for further explorations of the city — perhaps a local market, the renown Museo Nacional de Bellas Artes, or the fascinating Cemetary of Recoleta (where Eva Peron is buried). In the evening visit a charming art-deco-era restaurant and wine cave where you’ll sample wines representing the three wine producing areas of Argentina: The Northwest, Patagonia and the Central Andes, all paired with a fabulous dinner. A Tango performance follows. Fly to Mendoza, recognized as one of the world’s great wine capitals—and surrounded by more than 1,000 vineyards. Explore the city’s leafy avenues, parks and fountain-filled plazas. Take in the panoramic view from rooftop terrace of Terraza Mirador (city hall). Enjoy the bars, restaurants and sidewalk cafes where you’re never far from the perfect glass of wine in a splendid setting. 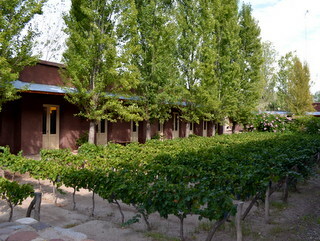 Visit the prime wine-producing area of Mendoza—Agrelo—where you’ll be welcomed at three outstanding wineries on a private guided tour, complete with tastings. 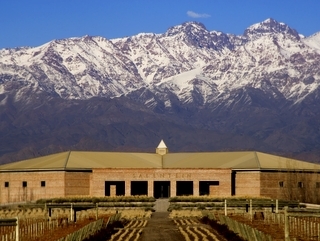 This arid, high-plateau setting is fed by pure mountain streams, which nourish vineyards and fill the fountains of Mendoza. 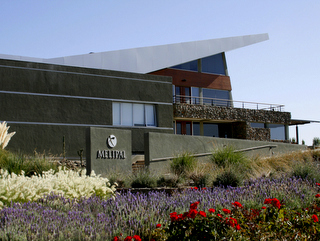 A gourmet lunch will be served at the Melipal Winery. Off the beaten path, the Uco Valley is named after an Indian chief who ruled the area hundreds of years ago. Visit three award winning wineries for tastings and conversation around the region’s history. Enjoy lunch at the last winery where you can savor your wine with fresh trout from the property’s own farm. 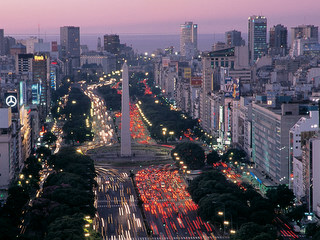 A private transfer will take you to Mendoza airport for departure flights home via Buenos Aires. 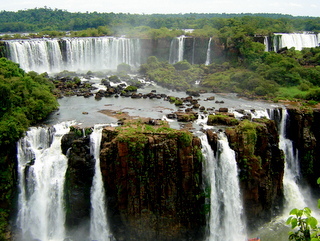 Choose to extend your stay and visit Iguazu Falls, Rio de Janeiro or any other South American destination. Ask for details.